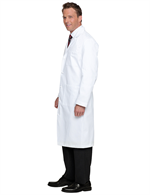 This Tall length lab coat measures 47" long and has longer sleeves than the regular length lab coat. 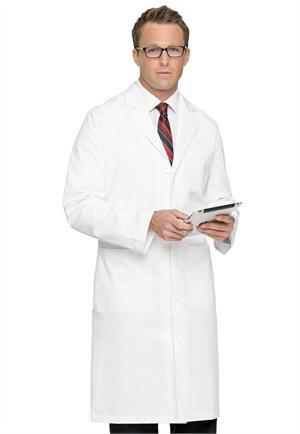 Nothing looks more professional than a crisp white lab coat. 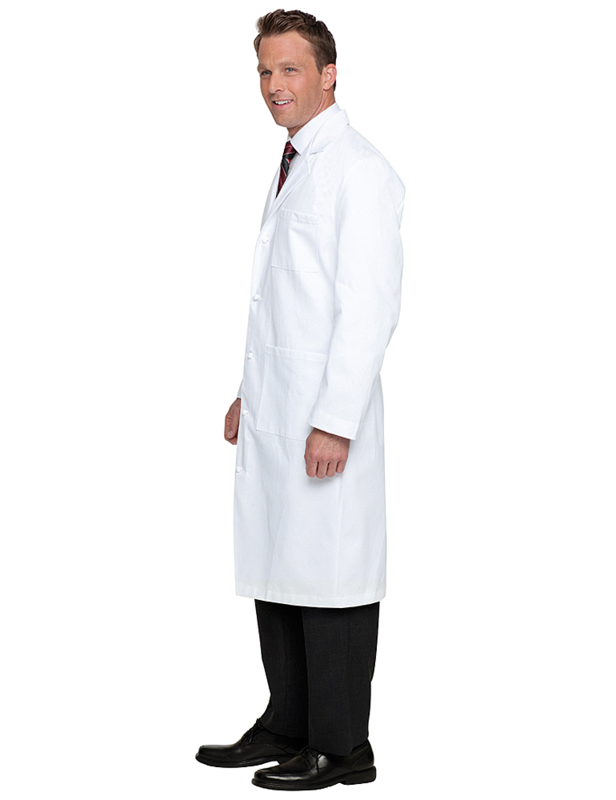 This full length lab coat has an extra touch of style with five cloth-knot buttons and sewn down back over pleats. 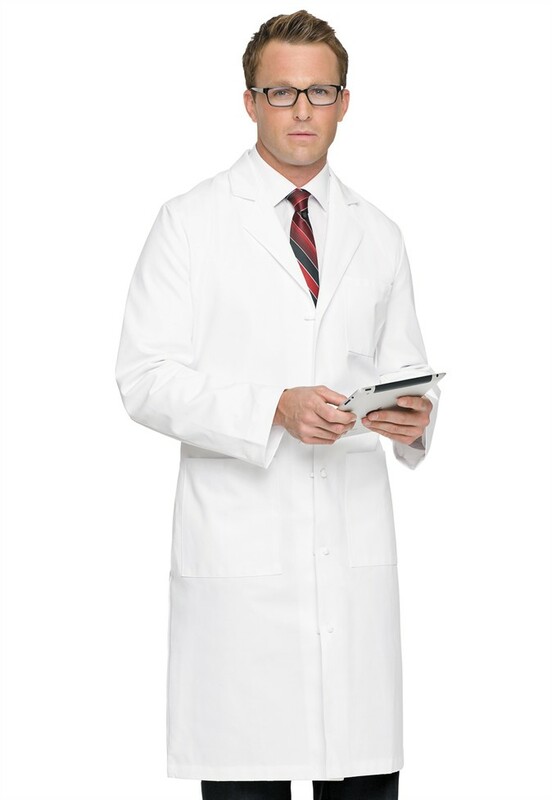 Three patch pockets and side hand access give this lab coat the style you want and the function you need. 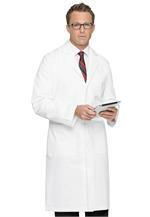 Select size.